This tour is already confirmed for 2019. 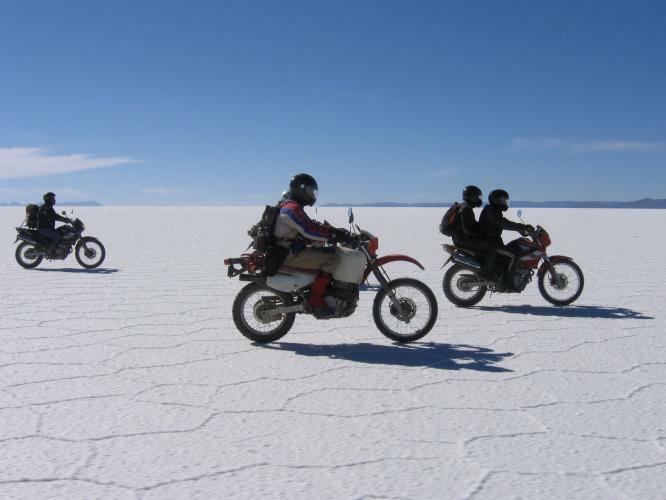 The best guided motorcycle tour in Latin America. An exclusive PeruMotors tour in 2 countries. 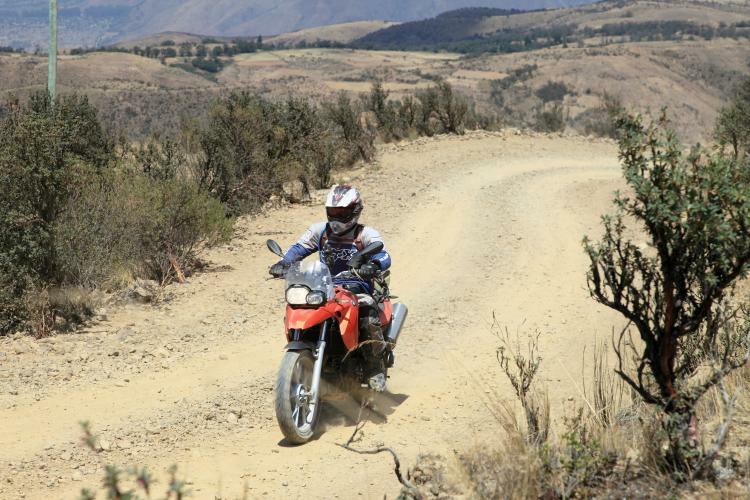 Why do we dare to say that this is the best guided motorcycle tour of South America? Well, the tour starts in Arequipa, southern Peru, with a ride along the Pacific coast north bound to Nasca. Then crossing the mighty Andes to the ancient capital of the Inca empire: Cusco. 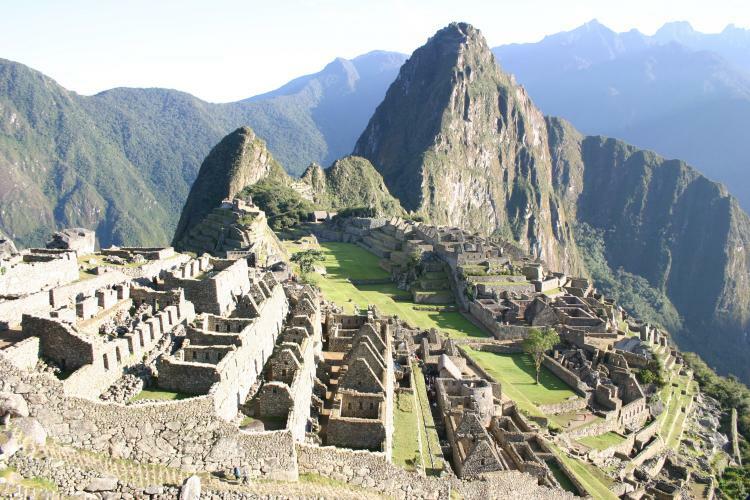 Of course, we will visit Machu Picchu, the touristic highlight of South America. Over the 'Altiplano' to Lake Titicaca and then crossing the border into Bolivia to the highest (un-official) capital in the world: La Paz. Down to the highland jungle. If weather permits we will ride the world famous 'Death Road' uphill. Over the 'Altiplano' to the biggest salt flats on earth. For more than 120 kilometers we will ride the salt. Following our way to Potosí, the highest city in the world, and moving on to the REAL capital of Bolivia: Sucre. During the last days we will follow the Ché (Guevara) Trail mainly on gravel. 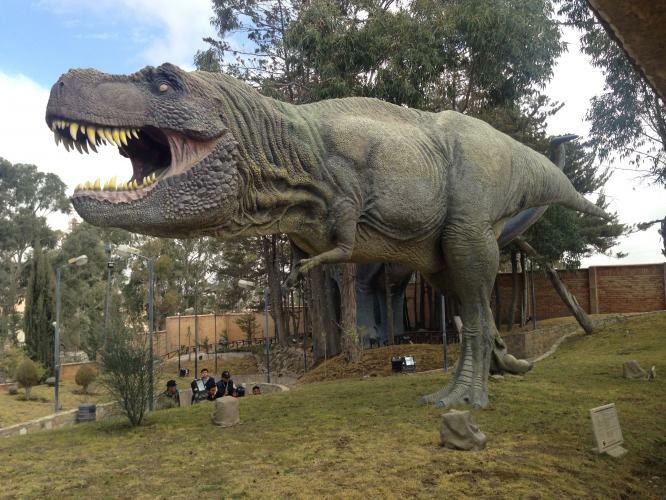 Via the pleasant city of Cochabamba, the tour ends in La Paz. 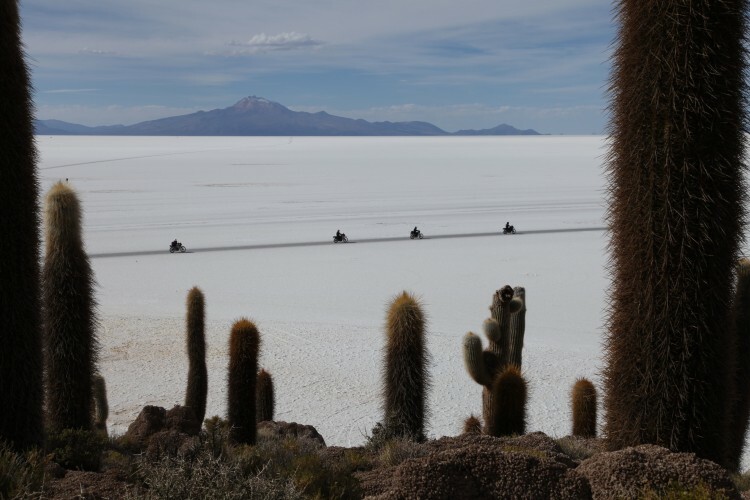 This tour is the ultimate combination of motorcycling and South American culture. Come prepared ! 1 night in a basic accommodation (Day 17). Lunches on riding days (15). Motor-rent for the whole tour *. Professional multi-lingual guide on a motorcycle **. Day trip to Machu Picchu (Train, Bus, Entrance-fee + guide). World famous "Walking City Tour in Cusco, powered by PeruMotors". Boat cruise on Lake Titicaca. Private transportation from Puno (Perú) to La Paz (Bolivia). Airport transfers in Arequipa (Perú) and La Paz (Bolivia). Intercontinental flight to Arequipa (Perú) and from La Paz (Bolivia). Optional Damage Reduction Insurance (Premium: US$ 255.00 / Max. deductible: US$ 500.00). 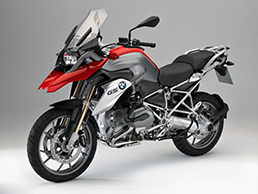 Safety deposit for the motorcycle (with insurance: US$ 500.00 / without insurance US$ 2,500.00). If necessary: Visa for Peru and / or Bolivia, please check your local consulates ! 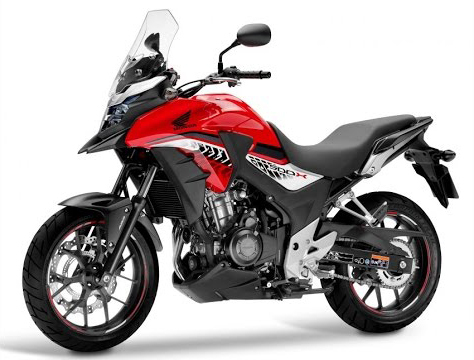 All our motorcycles are insured according to the minimum requirements of the authorities (SOAT). This means that the rider, his passenger AND third parties are covered for medical (!) costs. 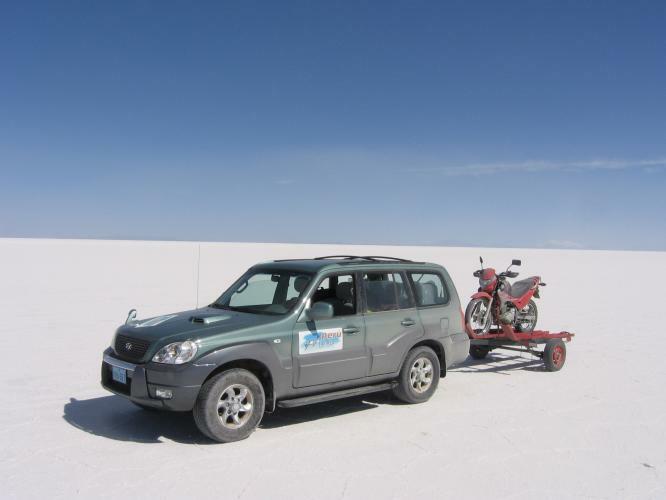 Nevertheless, PeruMotors strongly advise their clients to obtain a health insurance with maximum coverage in Bolivia and Peru for the length of this tour, because you don't want to depend on the SOAT-insurance. 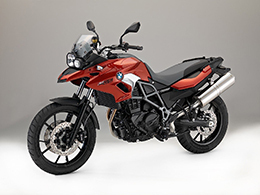 All our motorcycles are standard NOT INSURED for damage to the rental motorcycle AND for property damage to third parties. The Additional Damage Reduction Insurance covers this kind of damage, with an excess/deductible of max. US$ 500.00, which is also the amount of the "Security Deposit" (cash or major credit card: Visa, Amex or Diners Club (NO MasterCard), and your maximum risk. 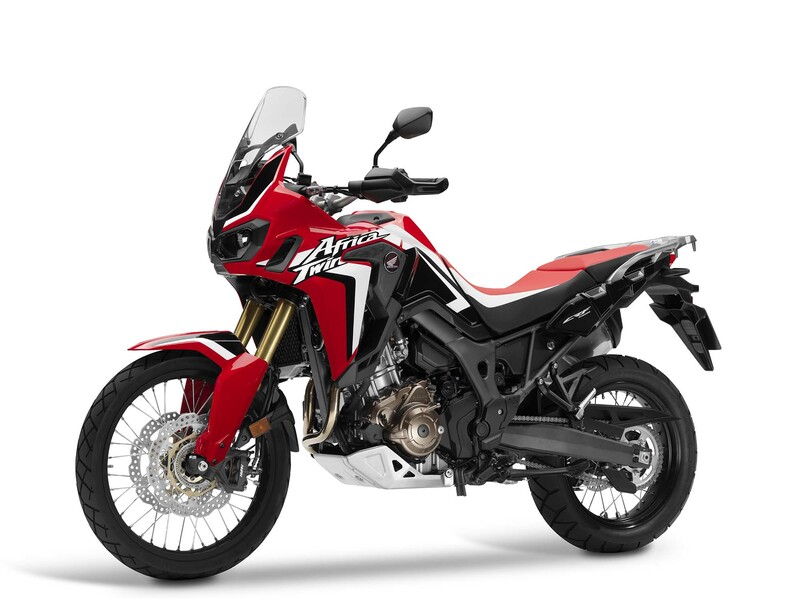 For this tour the insurance premium is US$ 255.00 cash (US$ 300.00 with credit card) per motorcycle. 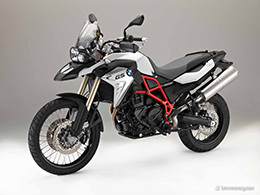 Without this insurance the rider/renter of the motorcycle is fully liable for all costs of damage to the rental motorcycle and third party property. In this case the "Security Deposit" is US$ 2,500.00 (cash or credit card), but your maximum risk is NOT LIMITED to this amount ! On day one you will arrive in Arequipa (Peru), the lively city in southern Peru. We will pick you up from the airport and bring you to the hotel. Your tour guide will do the briefing for the whole group about the upcoming tour. And he will arrange all the necessary paperwork with you. It is finally time to start our engines. An early start, because it is a long day to Puerto Inka. First we have to get out of the city, which is our first challenge. 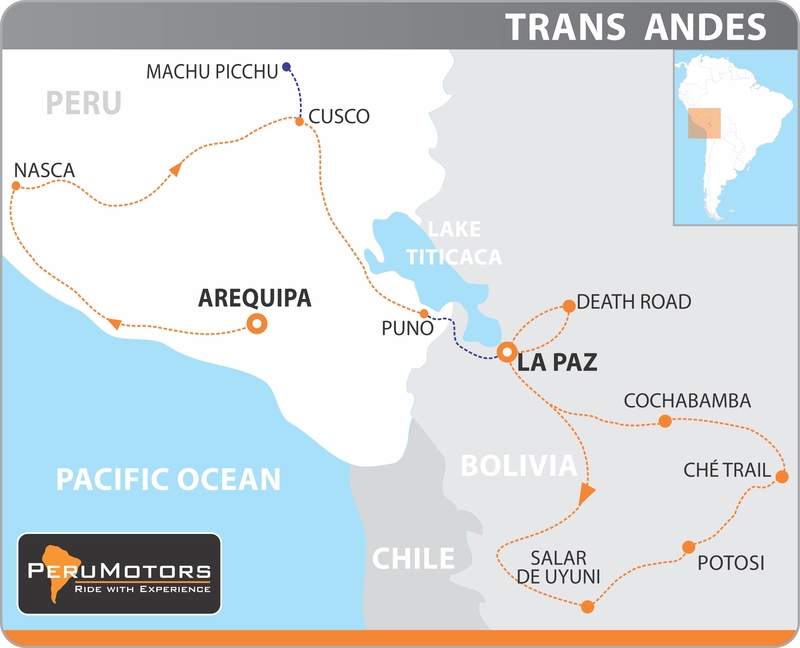 Then in about 50 kilometers we will reach the PanAmerican Highway and we will follow it northbound along the Pacific coast. 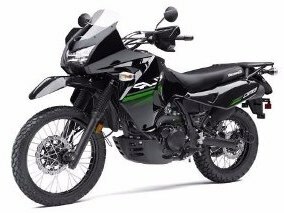 In Camaná or Atico we will have lunch and gas up the motorcycles. From there it is about 100 kilometers (60 miles) along the coast to Puerto Inka. A very nice located hotel with Inca ruins closeby. Today a relative short ride through the extremely dry desert to Nasca. This town is world famous for its pampa with very mysterious geoglyphs, figures and lines. In the afternoon you'll have the opportunity to fly over these lines, because they are only visible from the air. 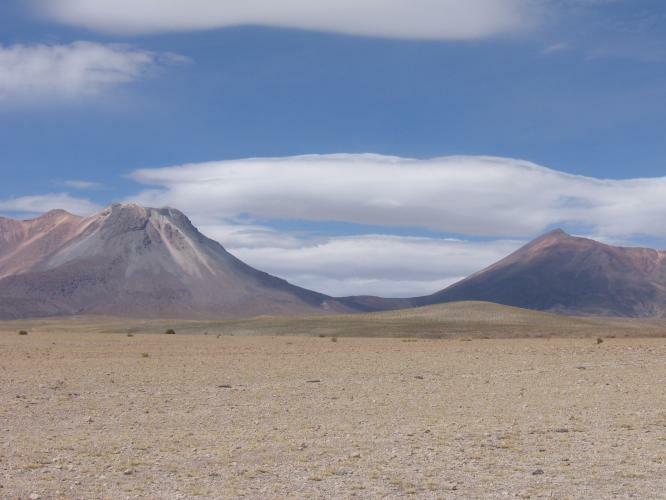 From Nasca you'll have to conquer the mighty Andes mountain range, East bound. In about 80 kilometers you will be on 4.000 meters. Lots of twisties and hairpins. Lunch will be in the tourist-less town of Puquio. Late in the afternoon the arrival at a very nice hotel in 'the middle of nowhere'. Continuing on the 'Road with the 1.000 Hairpins" we are on our way to Cusco, the ancient capital of the Inca empire. Close to the main avenue of Cusco we stay in a luxury hotel. Distance: 0 Km. / 0 Mi. The resting day in Cusco. But that doesn't mean there is nothing to do. In the morning your tour guide will organize the "World famous walking city tour in Cusco, powered by PeruMotors". 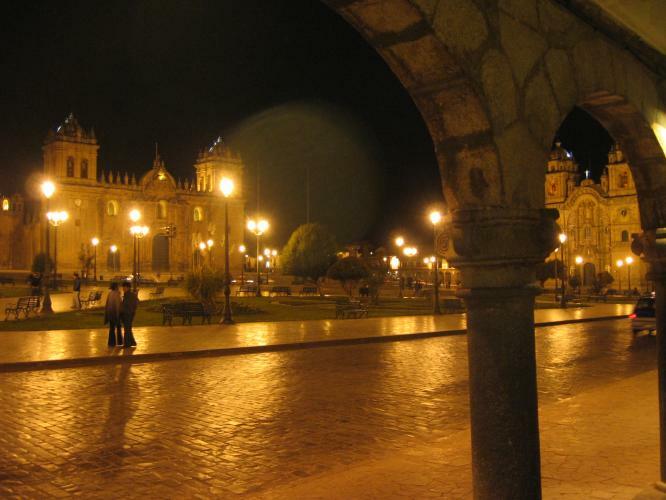 In about 2,5 hours you will see the beautiful sites of Cusco. The afternoon is for exploring Cusco on your own, or visit some Inca ruins outside of Cusco, or just for relaxing at the hotel. Altitude: to 2.800 meters / 9,190 Mi. A relative short ride to the "Sacred Valley of the Inca's". Here we can visit the Salinas. Lunch will be in Ollantaytambo, still an authentic Inca town. In the afternoon you can visit the most impressive Inca fortress. The ONLY place where the Inca's won a battle in the war against the Spaniards. THE absolute touristic highlight of South America: Machu Picchu. And, of course, one of the highlights of this tour. Because there is (still) no existing road to Aguas Calientes (Machu Picchu Pueblo), we go by train. 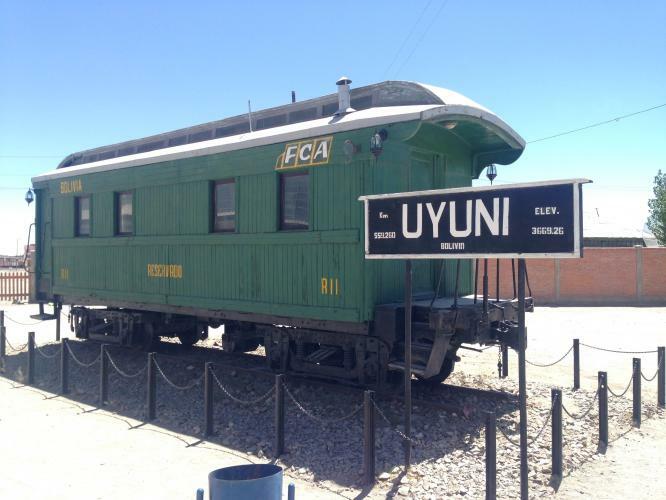 Early in the morning the train will bring us, along the Urubamba river, in about 2 hours to Aguas Calientes. Then in about half an hour by bus to the entrance. In the afternoon you'll return to Ollantaytambo by train. A long riding day, mainly over the Altiplano. 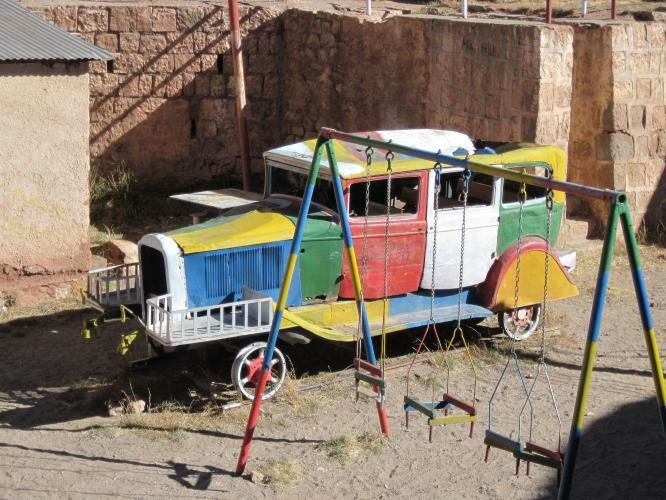 Late in the afternoon we will arrive at the hotel in Puno, on the shores of Lake Titicaca. Here we leave our Peruvian motorcycles behind. 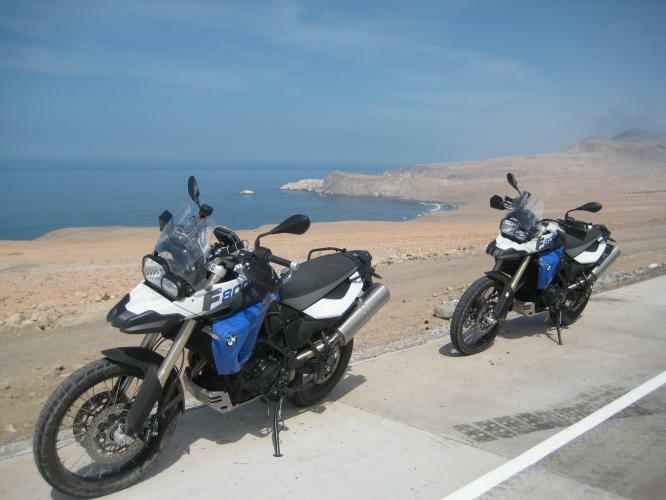 In La Paz the Bolivian motorcycles will be waiting for us. 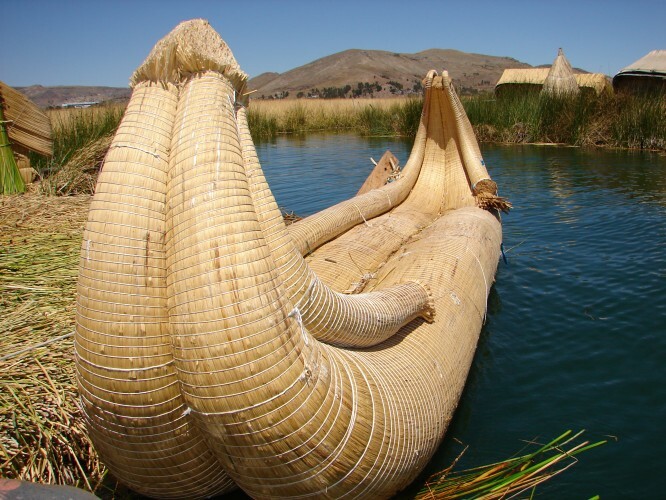 In the morning there is time for a little boat cruise on the lake, visiting the world famous "Floating Island of the Uros". After lunch in Puno a private bus will bring us to the border with Bolivia. After all the border formalities we'll walk across the border to Bolivia. Here another private bus is waiting for us to bring us to the highest capital in the world: La Paz. In the hotel the Bolivian motorcycles will be waiting for us. The rest of the day is to enjoy the vibrant city. Please note: Because of the border crossing today, we travel by private bus from Puno to La Paz. We start our engines of our 'new' Bolivian motorcycles. It is a short ride out of the city and climb to the highest point of today on 4.700 meters (15,420 feet). Then the more than spectacular descent into the Bolivian highland jungle. In about 60 kilometers (36 miles) you're on an altitude of 1.000 meters. Probably one of the best rides of your life ! If weather permits, we ride the old unpaved "Death Road" uphill. Another check on your bucket list ! 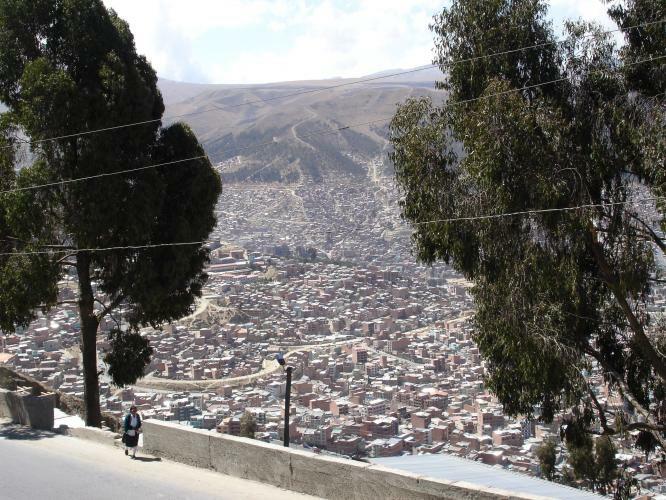 Now we have to cross the city of La Paz, North to South. 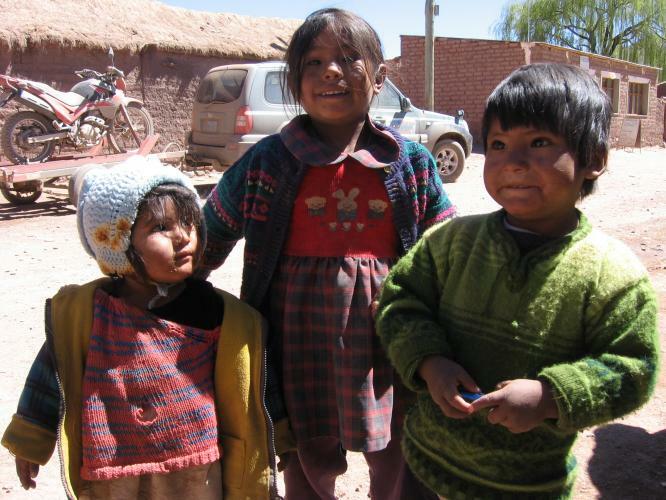 Outside of El Alto, the poor suburb of La Paz, we'll have lunch. A relative short and easy ride in the afternoon South bound over the Altiplano to the city of Oruro. Heading south over the Altiplano to the East shore of the Uyuni salt flats. Here we will enter the biggest salt flats in the world: Salar de Uyuni. You won't believe what you are experiencing: White, white and white salt, flat as a pancake and as good as asphalt. The lunch stop is at "Inca Huasi" (House of the Inca), also known as "Cactus Island" or "Fish Island". Another 70 kilometers on salt to "Playa Blanca" the real (!) salt hotel. 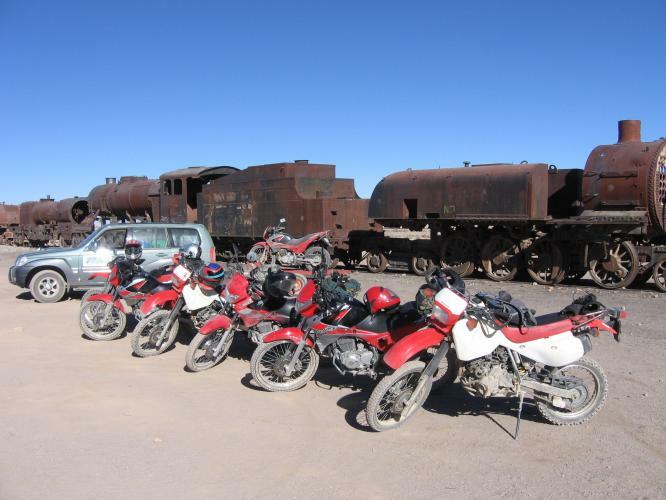 If the time allows us, we conclude the day with a visit to the train cemetery close to Uyuni. Late in the afternoon we arrive at the hotel, where they serve the best pizza on the Southern Hemisphere at the "Minute Man" restaurant in our hotel. This brand new route is made for motorcycling. It is all paved and in perfect shape. 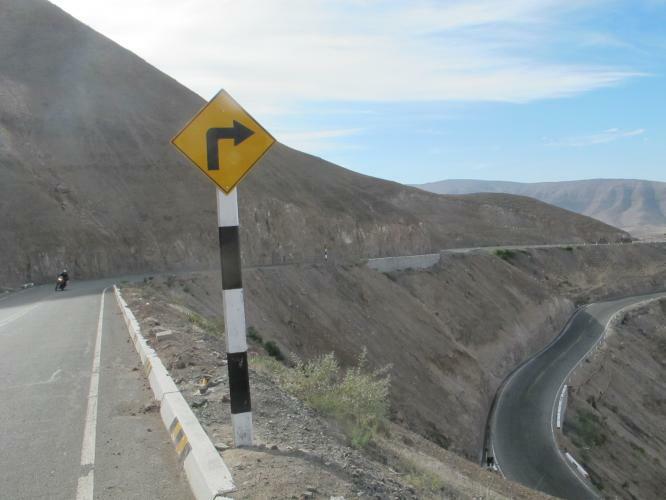 Crossing the Andes on this road is fantastic. 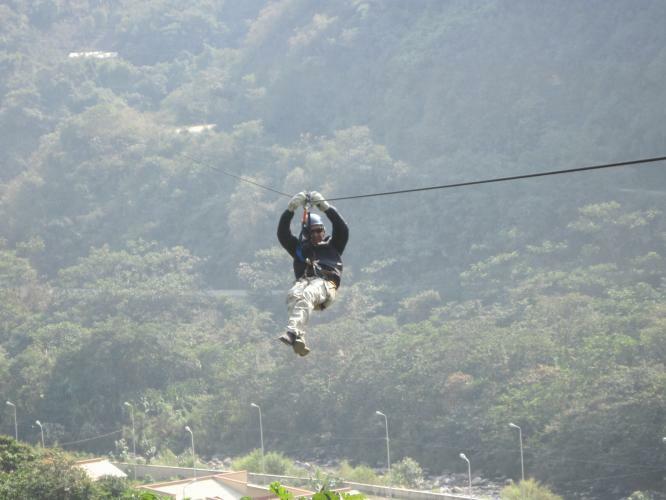 In the afternoon an optional visit to the medieval silver mine of Cerro Rico is on the program. Again a relative short ride to the REAL capital of Bolivia: Sucre. Did you know, La Paz is just (?) the seat of government? We stay in a very nice hotel and the afternoon is at leisure in this nice city. We saved the real adventure for last. 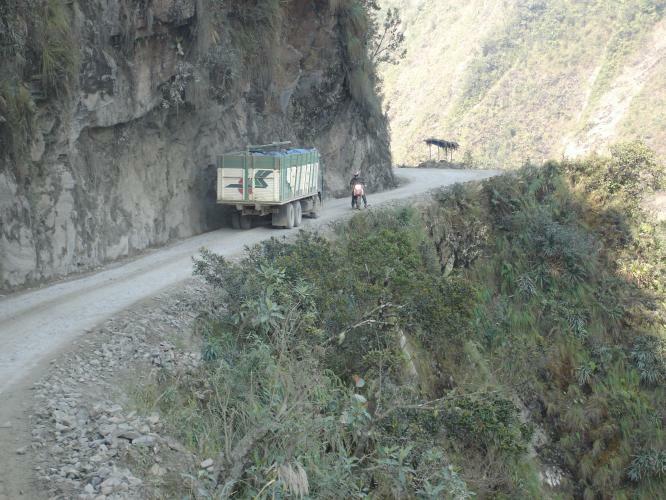 About 150 Kilometers (90 Miles) out of Sucre, we hit a spectacular unpaved road. 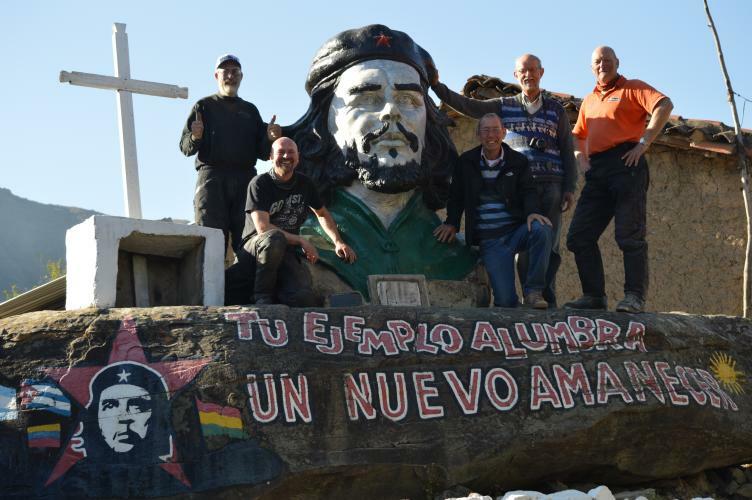 We end up in the town where Ché Guevara was arrested and killed by the Bolivian Army, with the help of the CIA. This is a real historical place. We stay in a basic accommodation. Today we can sleep in a little. A short unpaved riding day to Vallegrande. This was the town to where Ché's dead body was moved and shown to the world press. After lunch we'll have the opportunity to do a walking Ché tour. Very interesting ! A long day riding on asfalt and gravel to the the pleasant city of Cochabamba, famous for its tallest (!) 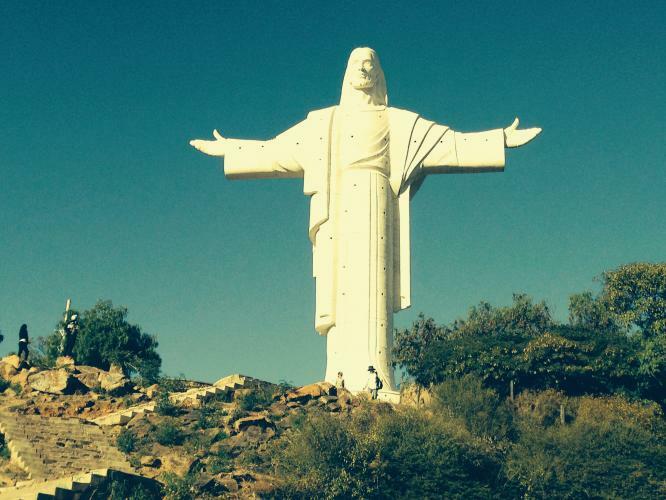 Christ statue in the world. Note: Even taller than the one in Rio ! In the evening we'll have our dinner in one of the good restaurants in Cochabamba. Already the last riding day during this tour. We are heading for the finish in La Paz. The first part of the day is to 'climb' the east slopes of the Andes. The last 180 kilometers will be on the highway to La Paz. In La Paz we surrender the motorcycles and enjoy our farewell dinner. The airport transfers are arranged. This is the end of an unforgettable motorcycle challenge.